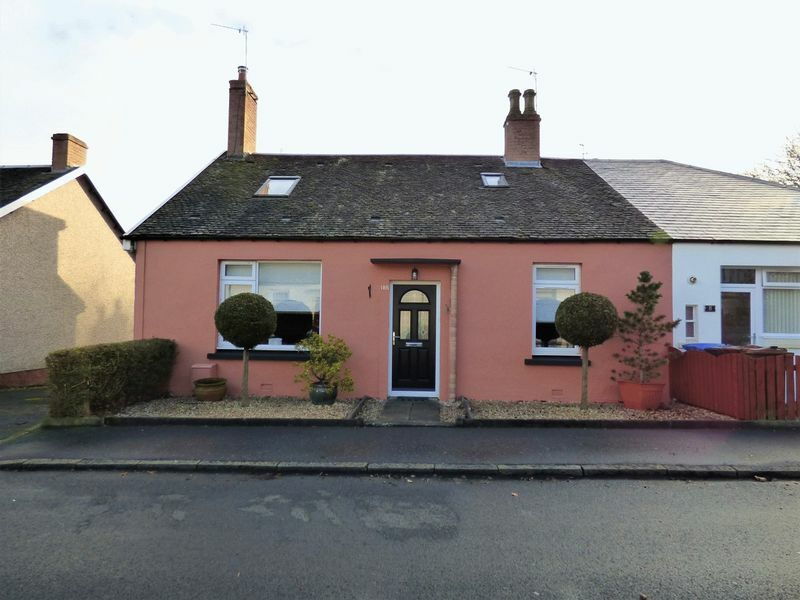 Alba Property are delighted to bring this beautiful extended End of Terrace Cottage in South Village, Pumpherston. 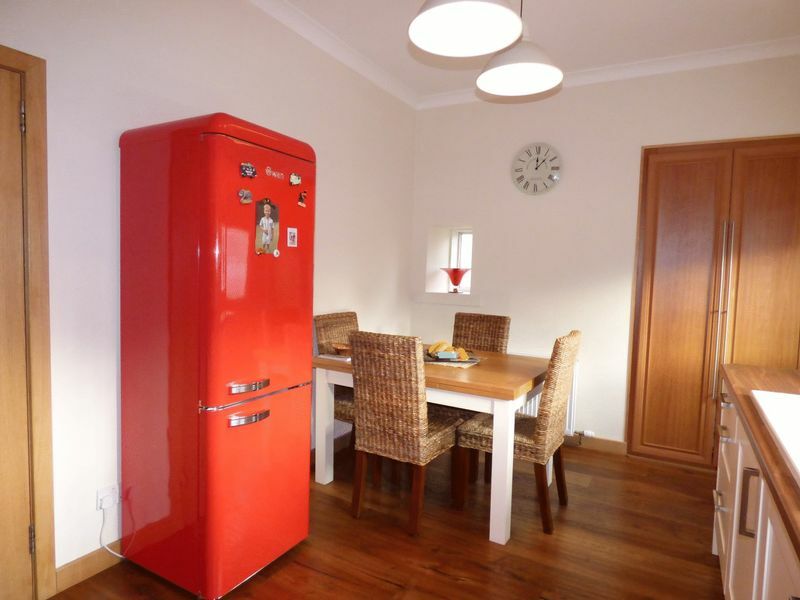 This fully renovated home needs to be seen to be fully appreciated. 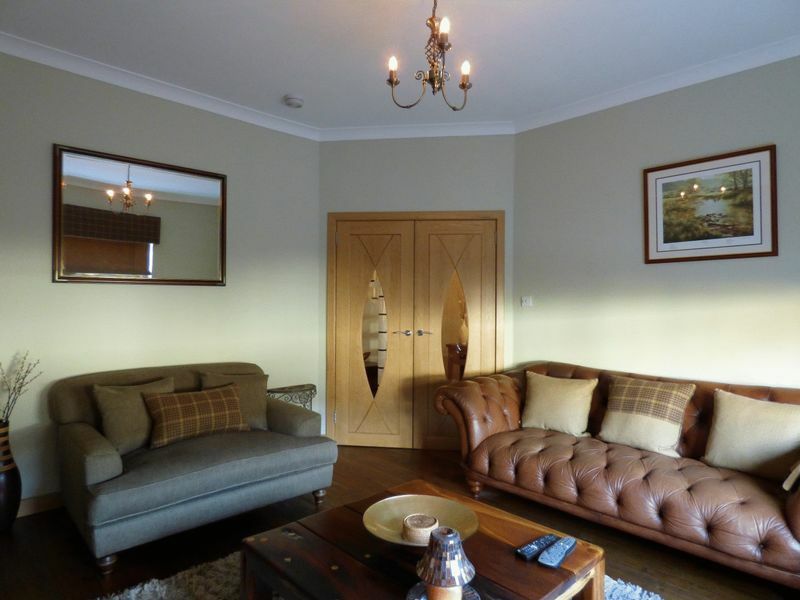 You enter into a welcoming hallway and find high end finishes from floor to ceiling, There is a spacious lounge with feature double doors, a downstairs double bedroom with fitted storage, a modern and stylish dining kitchen, modern bathroom, the spiral staircase leads to the Master suite of large bedroom with Dressing Room and En suite shower room. 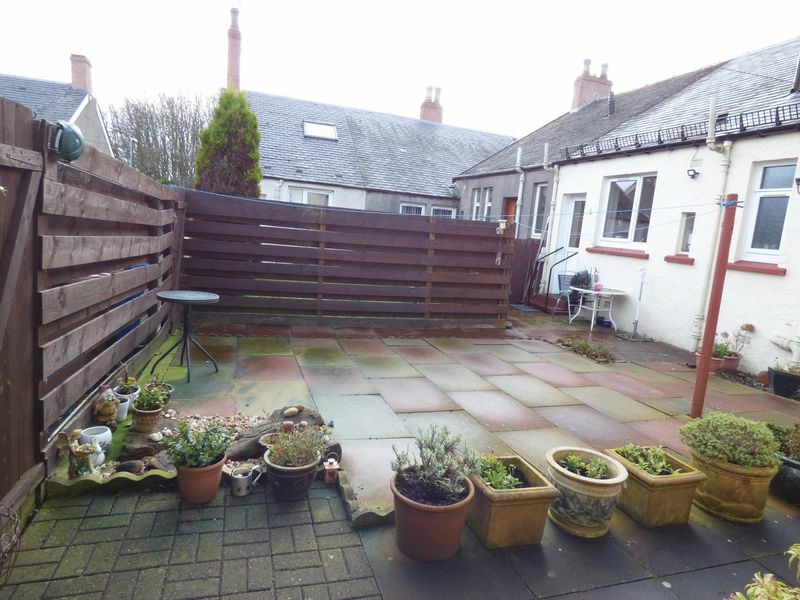 Externally there is a shared garden space but and the end of the road there is a strip of land which houses a shed and is fenced with a driveway. 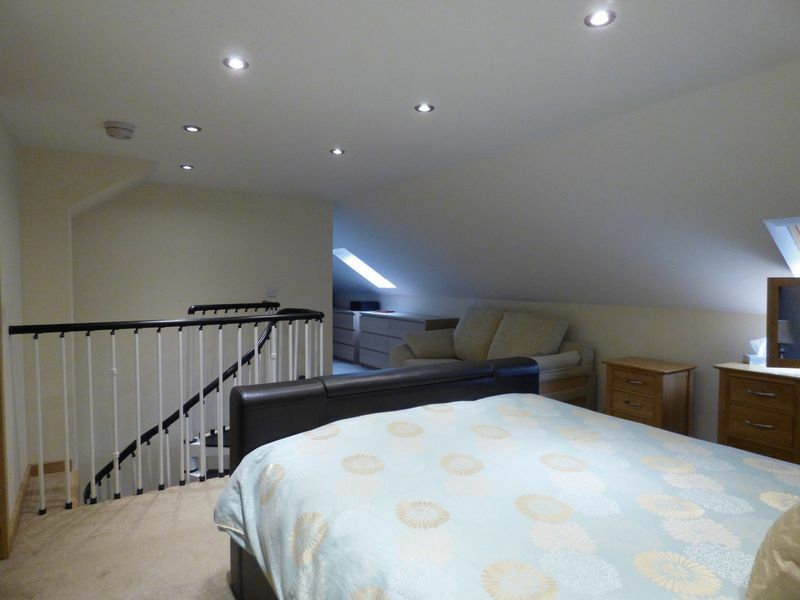 The property is entered into a vestibule and a feature glazed door leads to the hallway which is welcoming with wooden flooring and neutral decor, there are double doors leading to the Living Room, a spiral staircase leading upstairs and access to the bedroom, bathroom and Kitchen. 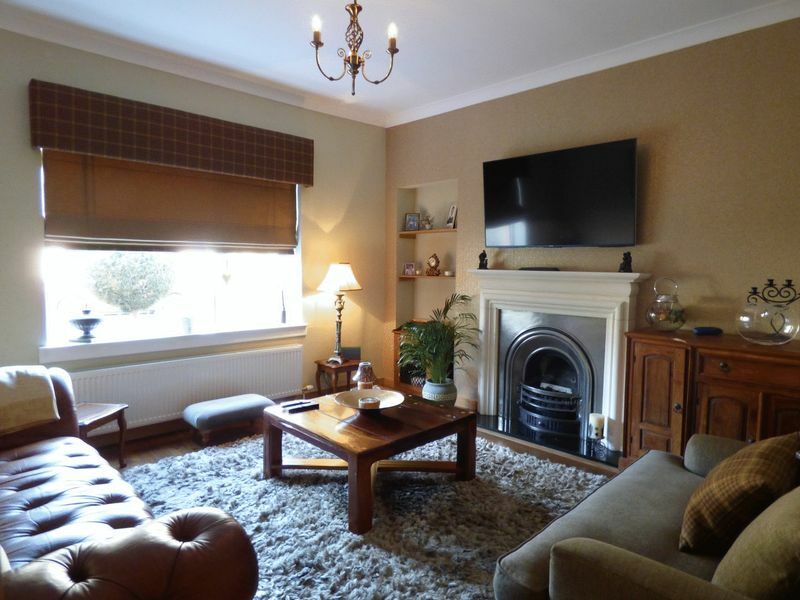 This well presented Living Room has feature doors, neutral decor, a tasteful fireplace and the wooden floor continues into the room from the hallway. 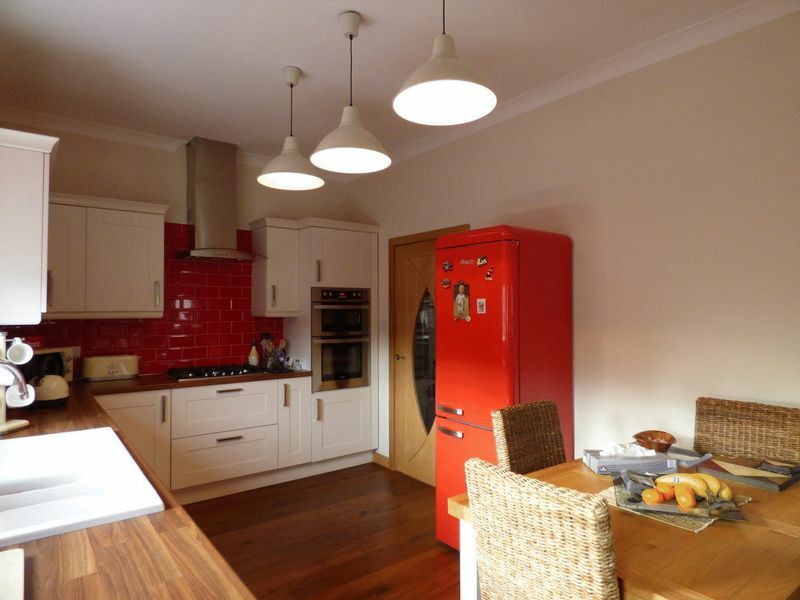 The kitchen is timeless with shaker style units in white with chrome handles. 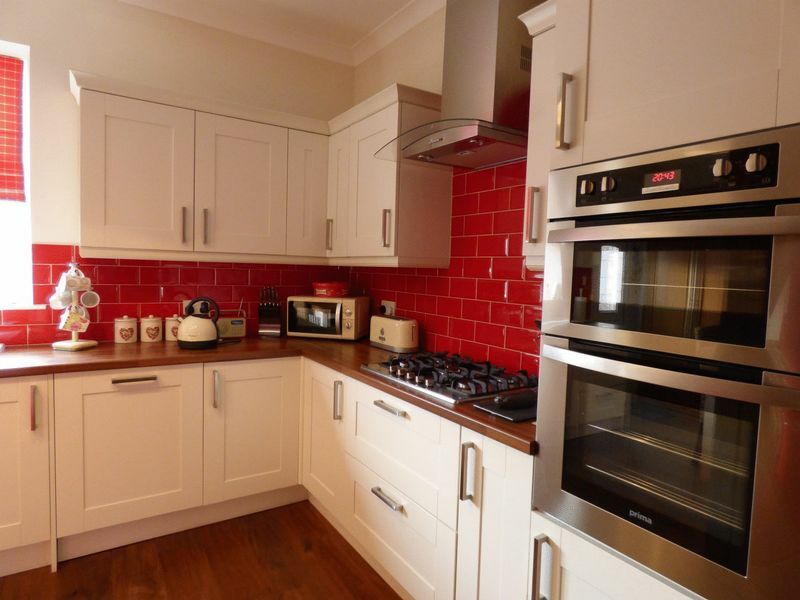 There are integrated electric oven and a 5 burner gas hob and feature ceramic basin, there is an integrated dishwasher and washing machine. 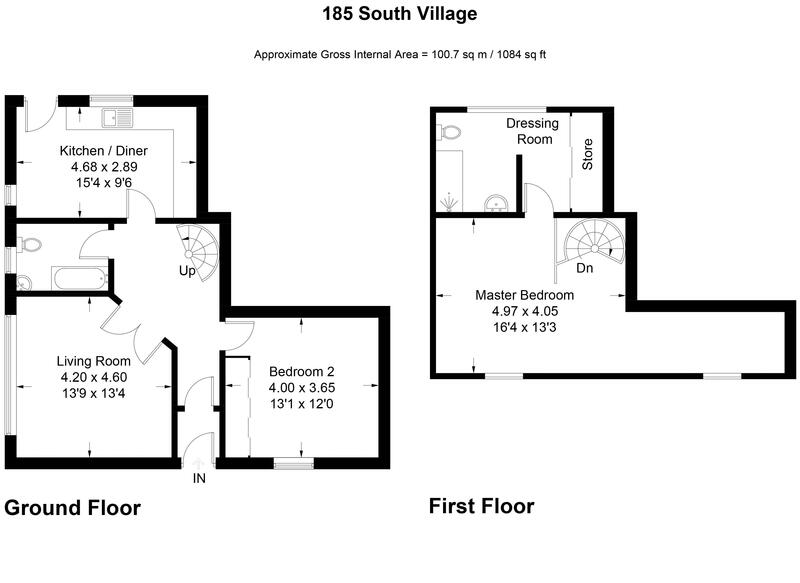 There is ample space for dining and there is a part glazed door leads to the rear garden which is shared among 3 houses. 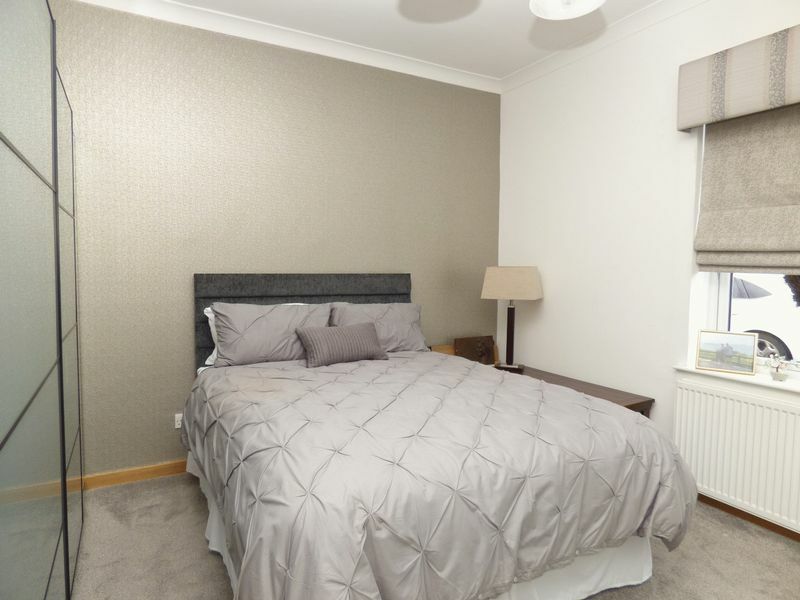 A large double bedroom with carpet flooring and tasteful decor with feature wall. 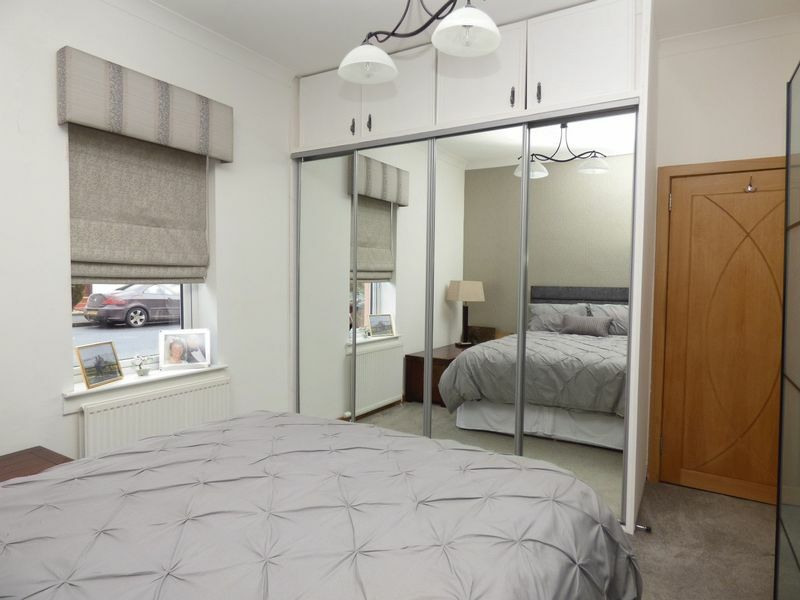 There are large built in wardrobes with mirrored doors. 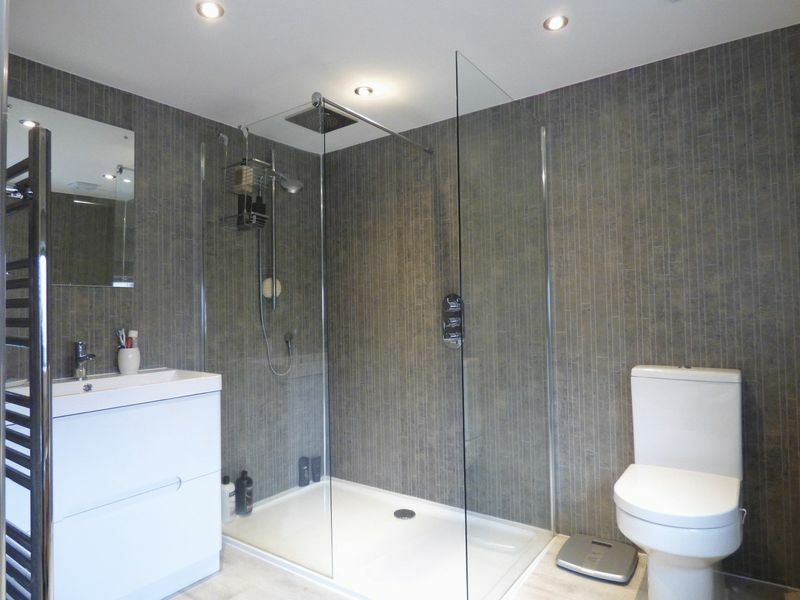 A modern bathroom with tasteful decor with wet wall panel and painted. 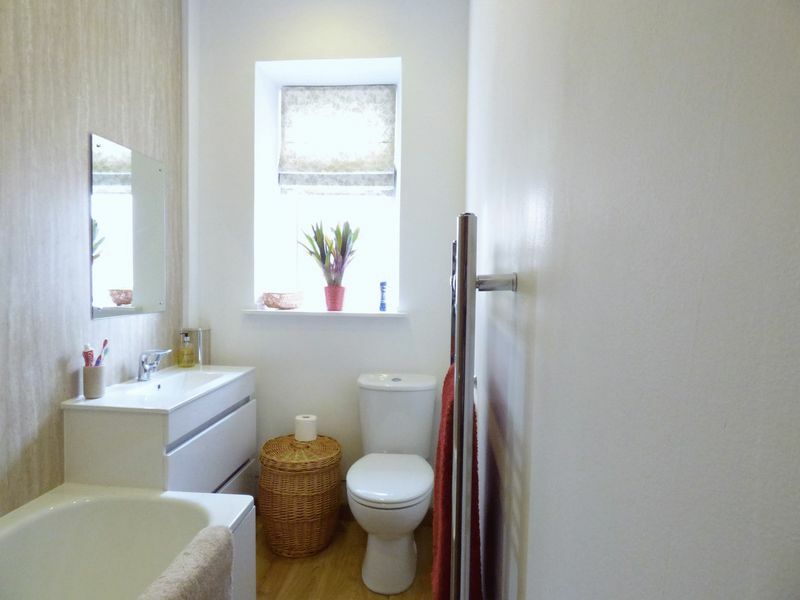 There is a vanity basin, bath and WC and spotlight downlights. 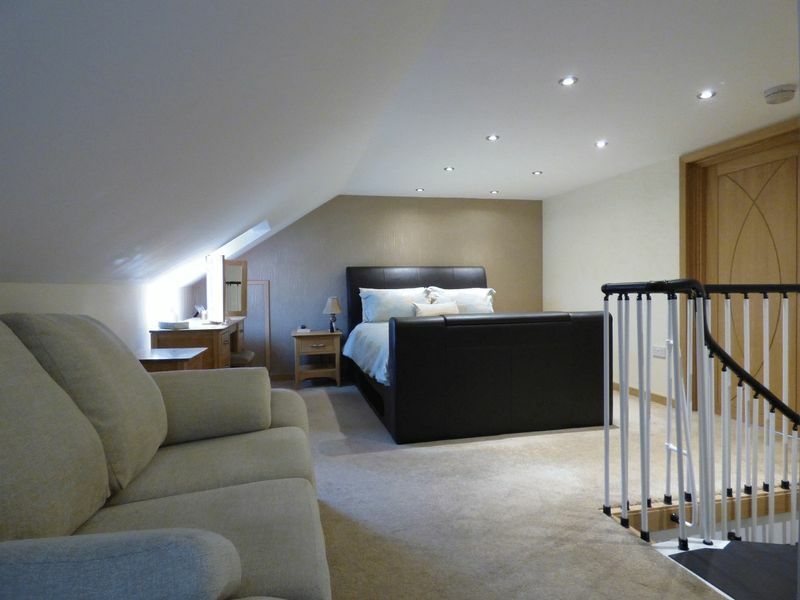 A well presented Master bedroom with carpet flooring, velux windows, neutral decor. 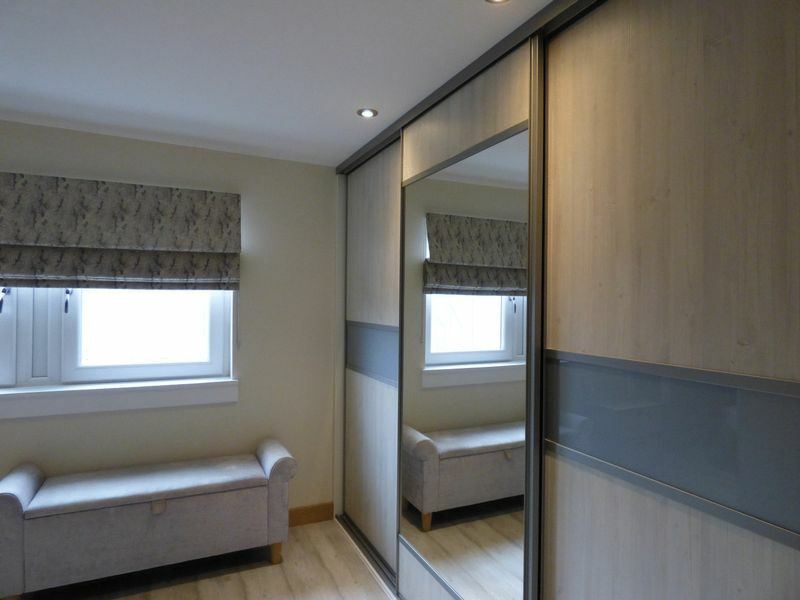 A doorway leads into the dressing room and shower room. 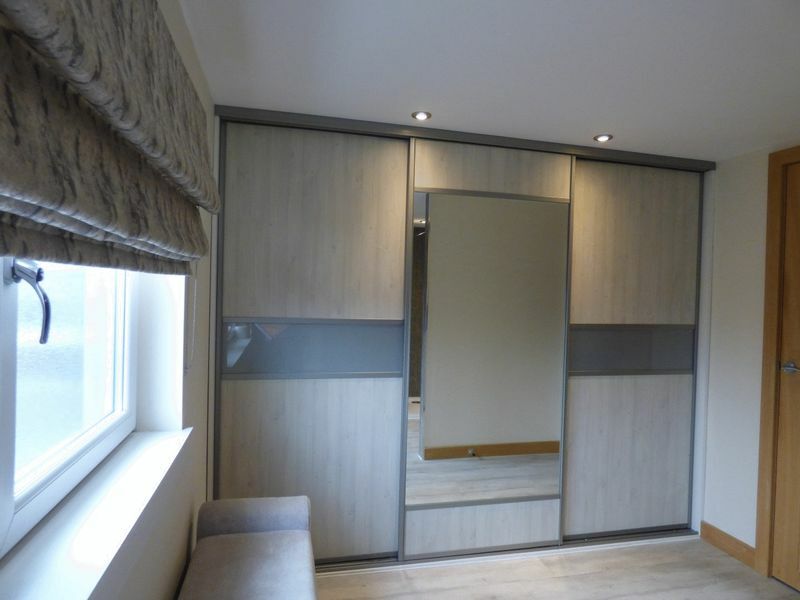 A well presented and high end shower room with double enclosure with glazed panels, vanity basin and WC, a partition wall separates the dressing area where there are full length fitted wardrobes. 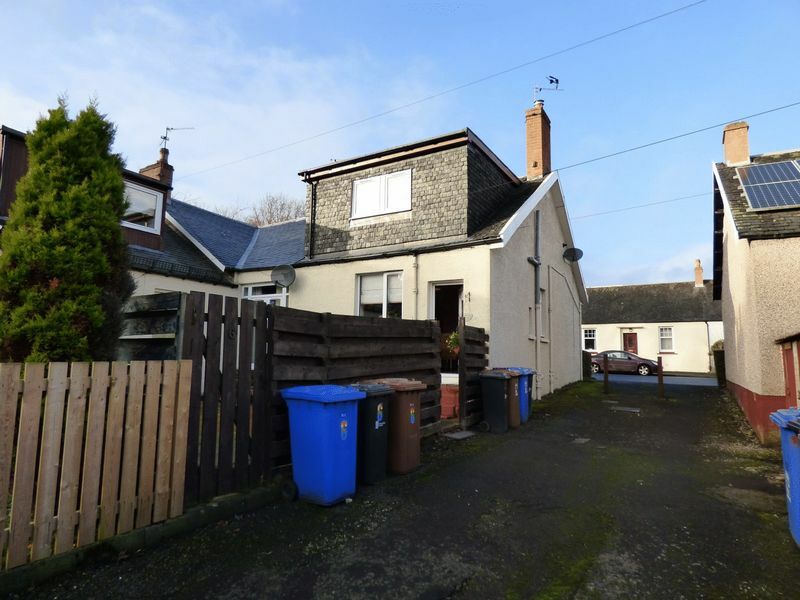 There is a strip of land nearby which is owned by the property and offers ample space to park and have a shed, the garden at the property is communal space shared by this and 2 other properties. 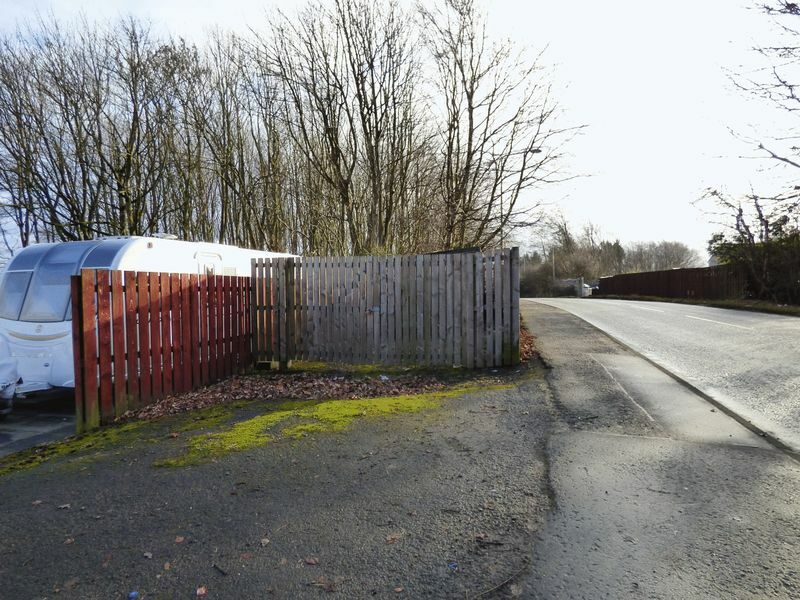 There is also a small shed adjacent to the property.